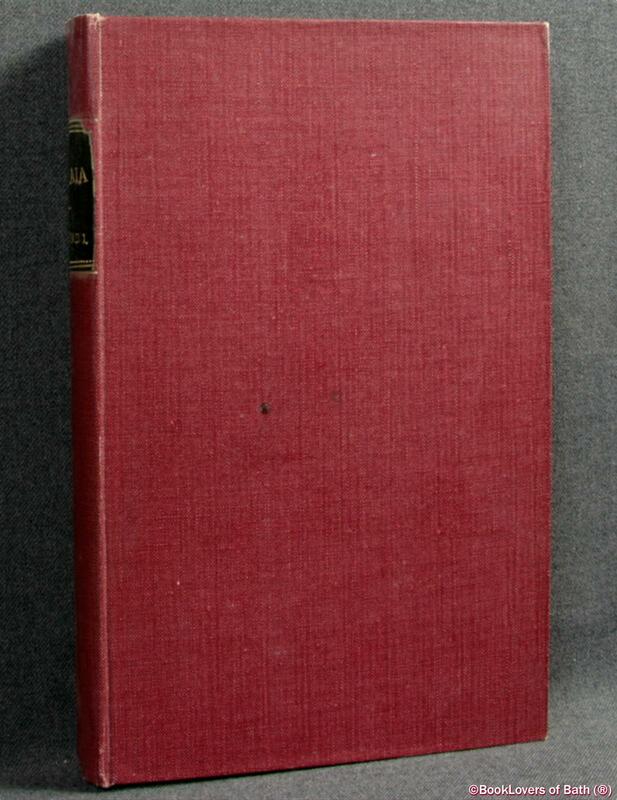 G. B. Paravia & C., 1939, Hardback. Condition: Very Good. Boards and spine a little dull with a couple of marks to the boards. Pages lightly age-tanned. Italian language text. 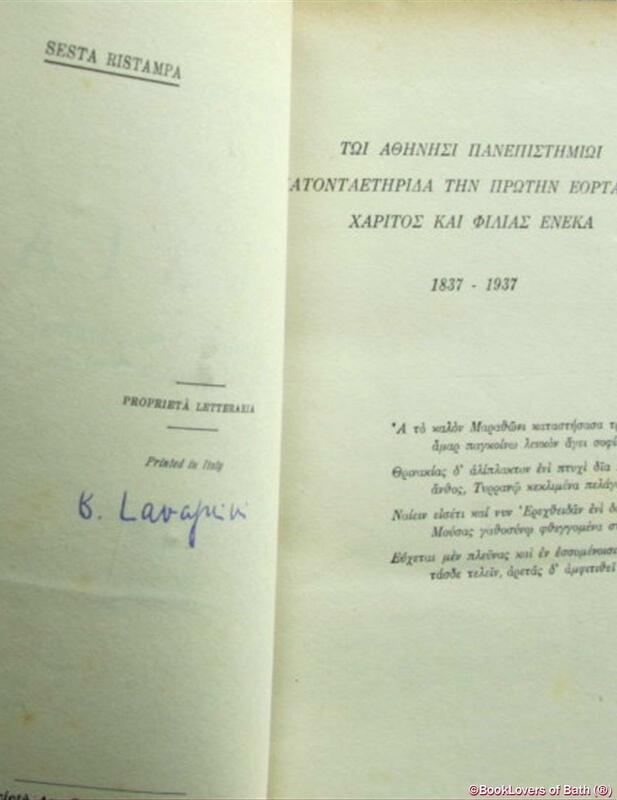 Signed by the author on reverse of the title page — unverified and reflected as such in the lack of premium. Size: 8¼" x 5¼". Red boards with Gilt titling to the Spine. [XVI] 329 pages. Published by G. B. Paravia & C.